Artificial or fake plant walls are becoming an increasingly popular trend in home decoration and not just in the backyard. People are realising that they can get the same visual appeal of a real plant wall without all the maintenance by simply opting for a mock one. Whether someone is designing their ideal alfresco outdoor lifestyle or just wants to spruce up their interiors, there’s always a great way to use a fake plant arrangement. Because this industry is growing there are a many different companies offering similar products. 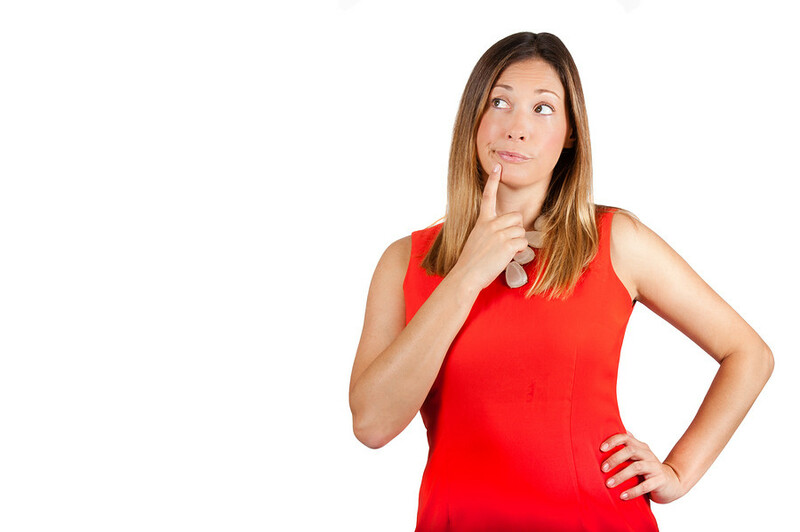 Choosing between them will require you to consider their products, prices and service. To help you make this choice we have narrowed down the 3 local fake garden suppliers in Australia. 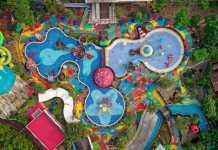 Who are the top artificial garden companies in Australia? Based in Sydney, Artificial Garden Walls is a collection of vertical garden design specialists who have a mission to improve the look of Australian homes. 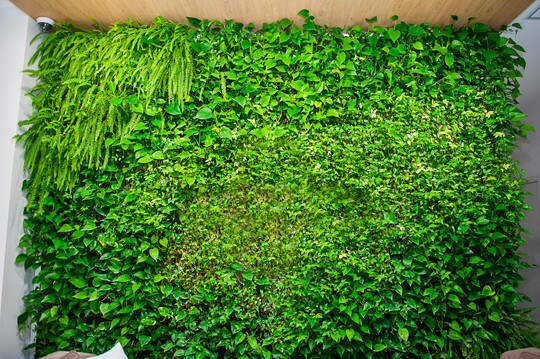 This company believes that fake green walls should be taken advantage of in more homes around the country. This is a company that is passionate about designing intricate green wall designs that are suitable for as many different locations as possible. They enjoy knowing that their products have made a significant difference to the look and feel of someone’s space. They are very insightful into their market, designing their products to meet the primary need of consumers. 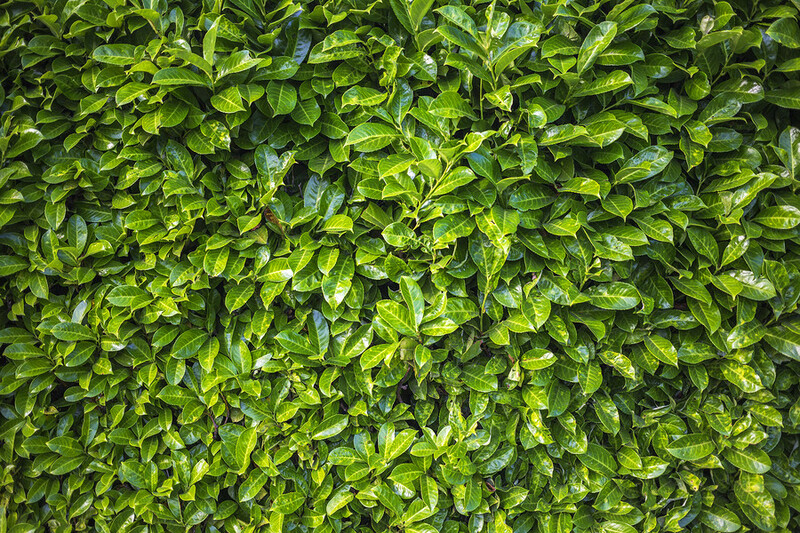 People want a fake green wall that is a realistic substitute for the organic alternative. Their products are designed to follow the natural patterns found in real plant walls and are made with sturdy materials that require little maintenance. These materials not only look realistic but feel realistic as well. Artificial Garden Walls supplies a range of different packages that let people choose a design that fits their budget. The diverse range of products and potential implementations provides an option for everyone. They are able to maintain competitive prices by sourcing their products directly from their manufacturer, which saves money on processing costs. The company can then pass these savings onto their customers. With some of the most botanically accurate products on the market they have enjoyed business from a range of different customers who want as close to the real thing as possible. Their products have been used widely in homes and businesses across Australia. The durability of the product is an area of excellence for this company as they know that customers want something they can ‘set and forget’. For this reason they have sourced materials that make some of the longest lasting fake green wall displays that are available. The materials used are UV stabilised so as to protect them from fading or discolouring, especially under the Australian sun. Each product has a 5 year warranty against UV fade and deterioration so customers can rest assured in their quality. Each display is also hand assembled and follows strict guidelines to ensure that the standard of quality is consistent across the entire range. This means educating employees in how to make sure that the product looks as natural as possible. Customers can physically inspect the products themselves by visiting the warehouse in Wetherill Park, Sydney. There is free delivery to all metropolitan areas for orders over $500. Artificial Garden Walls also makes sure to provide not only the best products but the best customer service. All of their employees are trained in knowing everything possible about their products. This means that whether a customer has a question about the products, how their installed or anything else they can pick up the phone and be confident they will get an answer. The combination of high quality and durable materials with the research into naturally occurring garden compositions means that the products are extremely convincing. Most people will find it hard to tell the difference between their products and the real thing. Delivering all around Australia, they are determined to get their product into as many locations as possible. This is because they know the quality of their fake plant walls and the dramatic effect they can have in transforming a space that was otherwise very boring. This fake plant wall solution is one of the best in Australia because of its unparalleled attention to detail as well as an optimised production line and pricing structure that enables customers to save money. No matter what kind of budget you have, Artificial Garden Walls has a product that will impress you with its authenticity and low maintenance requirements. The Victoria based company, Designer Plants, has cemented its place in the fake plant wall market by offering a wide range of products to both homes and businesses. Their products are well made and designed to attach to almost any wall or vertical surface. Designer plants are able to boast the best selection of fake hedge installations available on the Australian market. 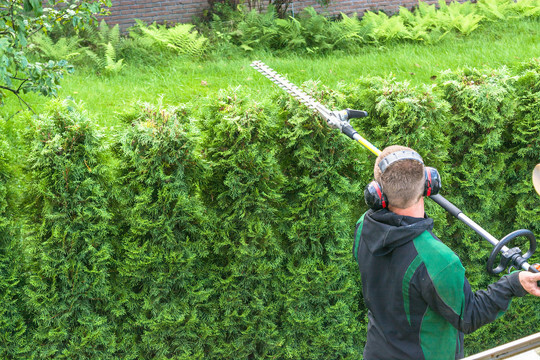 Their specialisation in fake hedges has resulted in high quality products that are specifically designed for walls or fences. The hedge and grass coverings that are available are dense as well as durable. They are perfect way to enhance privacy while improving the look of a home or business. Many people have used these products to disguise bland concrete walls or ugly fences. The fake boxwood hedges are an easy-to-install solution to make functional boundaries more visually appealing. The hedges are designed to both look and function as close to natural as possible. They accomplish the lush green look, lovely texture and natural movement of a real hedge without any of the annoying maintenance. The high quality materials are designed to be fully weatherproof and handle the stresses of being exposed to the elements for a long time. This ensures that the privacy and aesthetic benefits of the hedge won’t be lost because of natural decay. There’s a diverse and affordable range of designs available to choose from. Ivy leaf, Red Robin leaf and Boxwood designs are all great choices as well as Mondo grass. Each product is UV stabilised with a 5 year guarantee against fading and cracking. On their website you can see a number of case studies that prove the durability of the products over a long period of time under the Australian sun. The website also has a useful size calculator. This lets you put in the dimensions of the surface you want to cover and gives back an accurate estimate of how many panels you will need. Designer Plants has also partnered with the ZipPay service which lets customer buy now and pay later, interest free if they meet the conditions. This is great for people who have an urgent need for the products but want make repayments over a longer period of time. Taking a look at the online gallery on their website gives you a quick idea of how useful and beautiful the artificial hedges can be. They are a perfect way promote the privacy of your space and add an easy to maintain visual appeal. Designer Plants is so confident in the authenticity and quality make of their product that they allow people to order a free sample from their website. The hotline of specialists is available to answer important questions before a purchase is made. With a special focus on the benefits of high quality fake hedges and fence coverings, Designer Plants has a lot of things going for it that makes it one of Australia’s best artificial garden suppliers. Operating out of Brookvale in NSW, Evergreen Walls has managed to create a highly diverse range of fake garden products. These products are perfectly suited to modern interior and exterior designs. Evergreen knows that many people want the cosmetic effect of a modern looking plant wall without all the hassle of maintenance. They also know that people have many different locations and uses in mind for their products. This is why Evergreen has diversified its product range to offer a large amount of different designs and sizes. Using one of their products in the right place will have a profound effect on the look and feel of a space. Evergreen products have been used effectively in various locations around the country. Homes, offices, restaurants and more have all gained an instant visual upgrade from using these products. The Evergreen product range is also highly customisable. People can easily buy new plants to mix and match them with existing displays, creating a personalised look. Some of Evergreen’s most popular products are their disk displays. Created in 3 different sizes these are a perfect decorative option for interior or exterior spaces in different sized areas. The disks are perfect for brightening up empty walls in any environment. Like all of their products they are UV stabilised with a 4 year warranty against decay. The fame for the disks are coloured white and allow anyone to easily paint them another colour if the desire to. The discs are lighter than they look, ranging from only 5 to 10 kilograms each. They have the option to be fixed permanently or simply hung like a painting would be. The Evergreen team are exceptionally proud of their products, especially the disks and actively welcome feedback on how they can be improved or diversified. 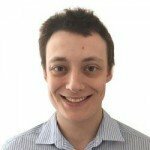 The team are also able to recommended uses for their products for those who are unsure of what would work best for them. As well as the traditional vertical panels, Evergreen offers moss displays. This moss is made from hand-picked, slow-growing reindeer moss that is harvested from Scandinavia. The moss naturally occurs in a neutral white but is dyed by Evergreen with three different shades of green. The moss panels are flame resistant, do not have any chemicals or toxins and work to naturally purify the surrounding air. The moss panels are also very good at absorbing sound. Evergreen’s moss panels absorb up to twice as much as the industry standard for similar densities. Taking a look at the Evergreen Instagram account will show you all of the great ways their disks and moss panels have been used. They definitely have some of the most unique and innovative fake plant options on the market. Which artificial garden wall supplier has grown on you? There are a lot of great choices for fake green walls in Australia and its clear the range of options will continue to grow along with the market. Australians are quickly realising the amount of opportunities to use fake plants in place of real ones. Artificial Garden Walls definitely has the highest quality product as the materials used are both designed to be durable and appear as realistic as possible. Their pricing structures are ideal for those with grand ideas and want to save some money on larger projects. Designer plants offer the best range in fake hedges and fencing options. Their products are a great combination of the best durability and density factors to promote privacy. Evergreen has an incredibly diverse product range that lends itself more to the small time designer that wants to quickly spruce up their interior or exterior space. Their disk and moss vertical wall options are particularly innovative. It’s clear that the best choices for fake green fixtures all guarantee their products durability and low maintenance requirements. The choice you make will definitely depend on your personal tastes and budget requirements for whatever decorating or redesign you are doing.